“I'm always on the lookout for boxes and bags on the side of the highway since I grew up hearing horror stories of people abandoning their pets on the side of the road. But I never thought I'd find her." 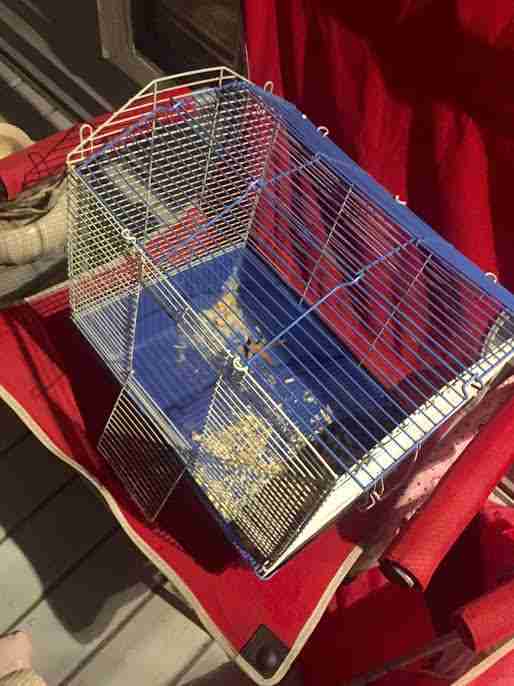 It was a regular commute home last week for Tennessee resident Melissa Morton — until she spotted a blue cage sitting on the side of Interstate 65 near Nashville. As Morton drove closer to the cage while stuck in traffic, she realized there was actually a little animal inside. 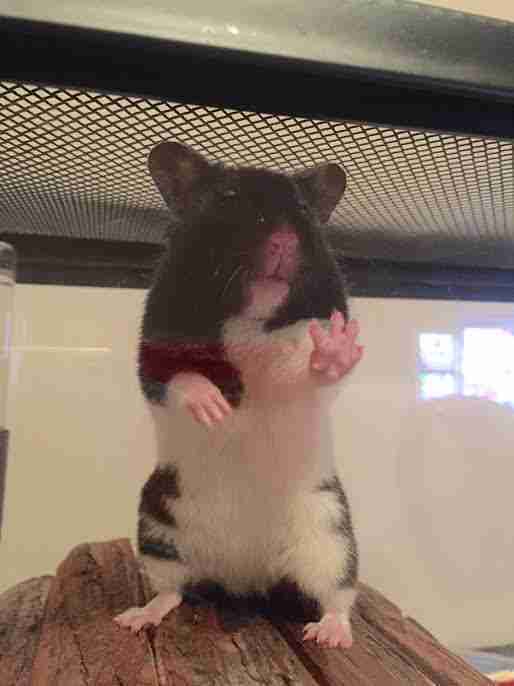 She pulled over and jumped out of the car and, to her surprise, a little hamster looked up at her, desperately chewing on the cage bars, trying to find a way out. Morton scooped up the tiny cage and ran back to her car. Traffic whizzed by as she comforted the little critter with a reassuring voice and soft music. 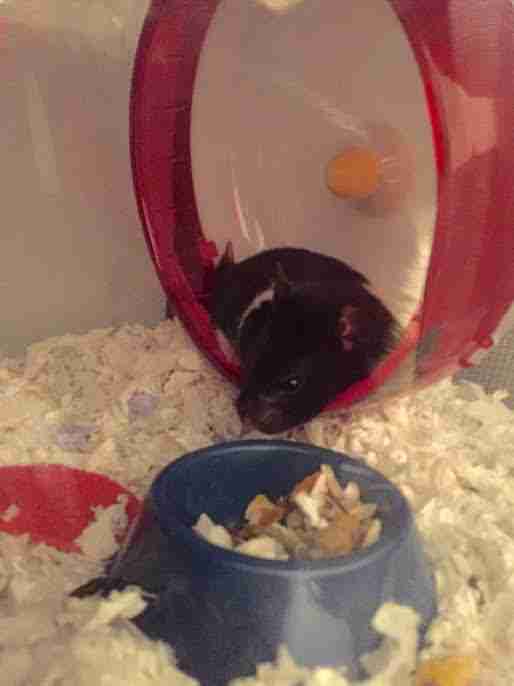 Morton decided to name the hamster Boo Bear, since she was a teddy bear hamster. 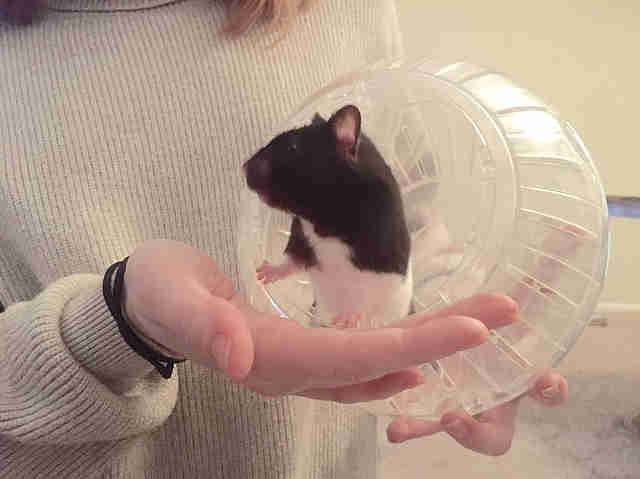 With Boo Bear in tow, Morton stopped by a pet store on the way home to buy her food, a much larger cage, an exercise wheel and more. Boo Bear is now settled comfortably into her new home, and is becoming more friendly and curious as the days go on. Morton can’t imagine why anyone would abandon Boo Bear out on the streets like they did — let alone on a busy highway. But she’s incredibly glad the brave little animal has made her way into the family safe and sound.